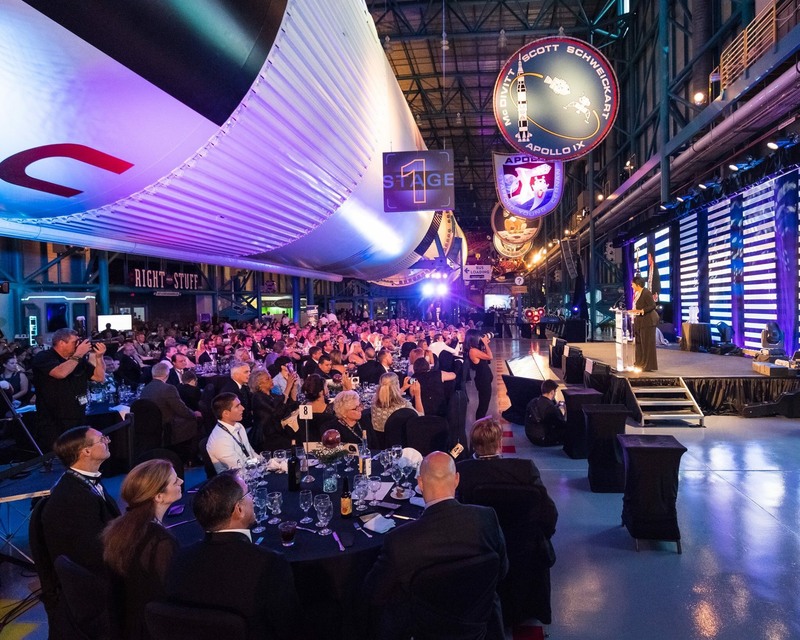 An awe-inspiring education-fundraising gala event held under the Apollo Saturn V Rocket at Kennedy Space Center Visitor Complex to kick-off a 12-month celebration of 50 years since the Apollo 11 moon landing. 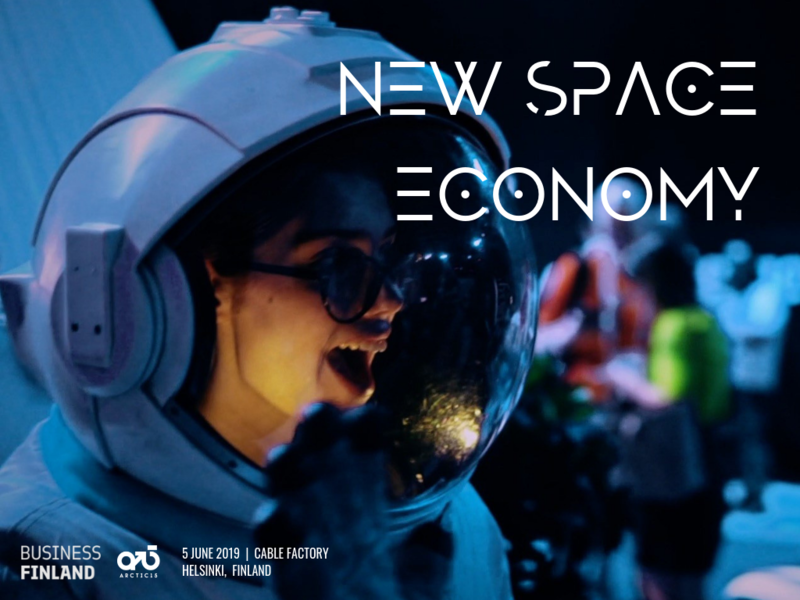 On July 21st, join astronauts from across the Apollo Era to modern-day space programs as we celebrate a magnificent period in space exploration history. Raising crucial funds for STEAM. Proceeds benefit Buzz Aldrin’s ShareSpace Foundation and the Astronaut Scholarship Foundation.